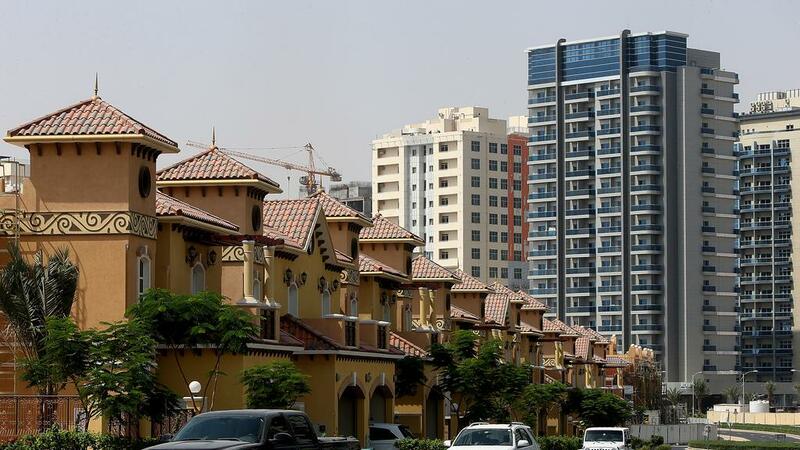 Emerging Markets Property Group (EMPG), the parent company of UAE real estate portal Bayut.com, acquired Morocco-based property website Mubawab for an undisclosed sum, it said on Tuesday. “The group will be injecting a substantial amount of funds and expertise into Mubawab, with the singular aim of driving exponential growth across all metrics,” said Haider Ali Khan, chief executive of Bayut.com, who is responsible for EMPG’s international expansion and operations, in a statement to media. He did not disclose how much EMPG would invest in Mubawab under the deal. EMPG owns and operates a portfolio of property rental and sales websites which include Pakistan-based Zameen.com and Bangladesh-based bproperty.com, as well as the UAE’s Bayut.com, which was set up in 2008 and is headquartered in Dubai Design District. EMPG has over 1,700 employees spread across the UAE, Pakistan and Bangladesh. The group’s websites draw 7.5 million visits and over 40 million page views every month, according to the company. The company recorded 124 per cent year-on-year increase in revenues in the first half of 2017, with growth in the UAE 112 per cent up year-on-year in the same period.